Corporate thank you cards have withstood the test of time over centuries because they combine visual appeal with a personal touch. 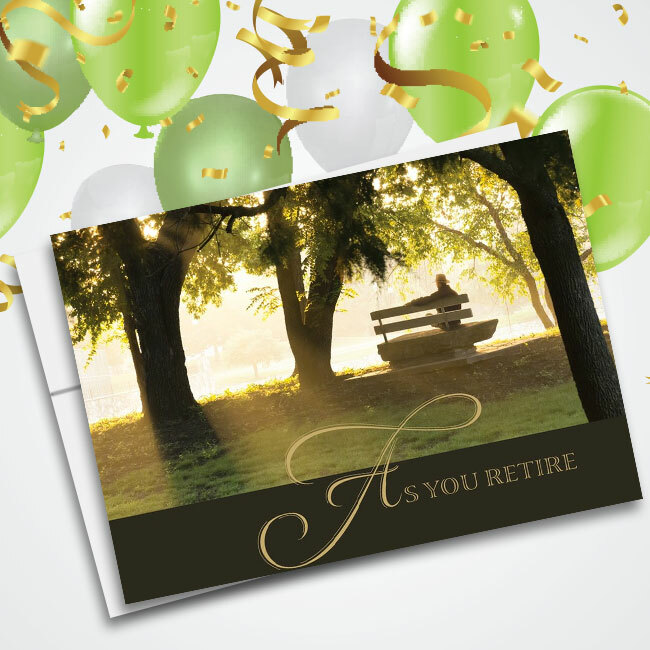 At Cards for Causes, we give you full control to choose from a wide range of designs and to customize the inside of your cards however you see fit. 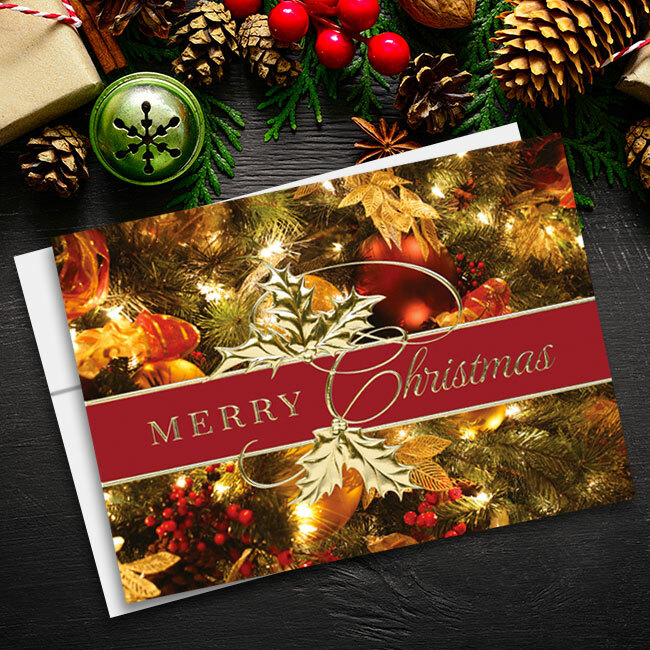 In our fast-paced society, clients are impressed and appreciative when you take the time to send personalized greeting cards with handwritten notes inside. 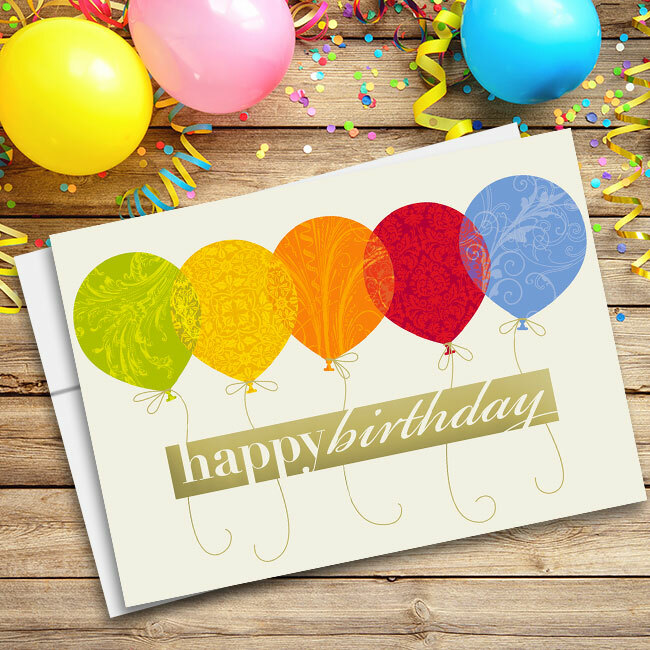 More and more companies are turning to greeting-card marketing to make connections and get results. When your clients are inundated with phone calls, e-mails, and advertisements, you need to reach out to them in a way that stands out. 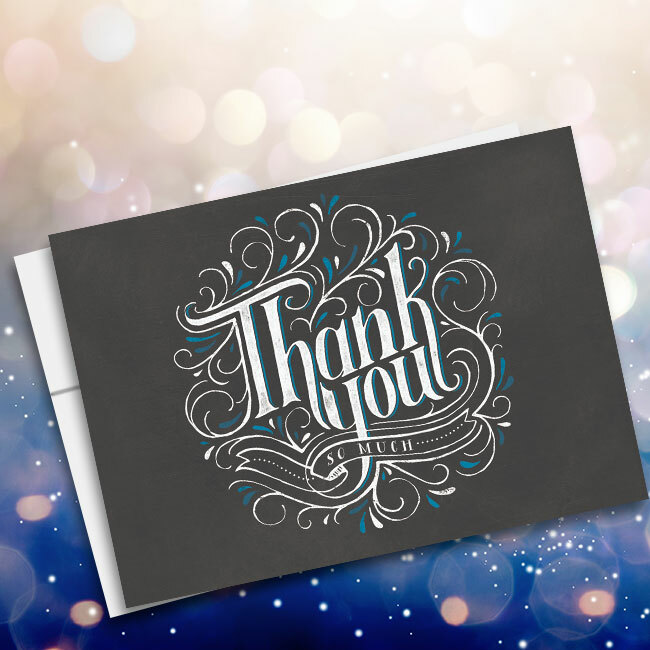 Custom thank you cards for business do just that. 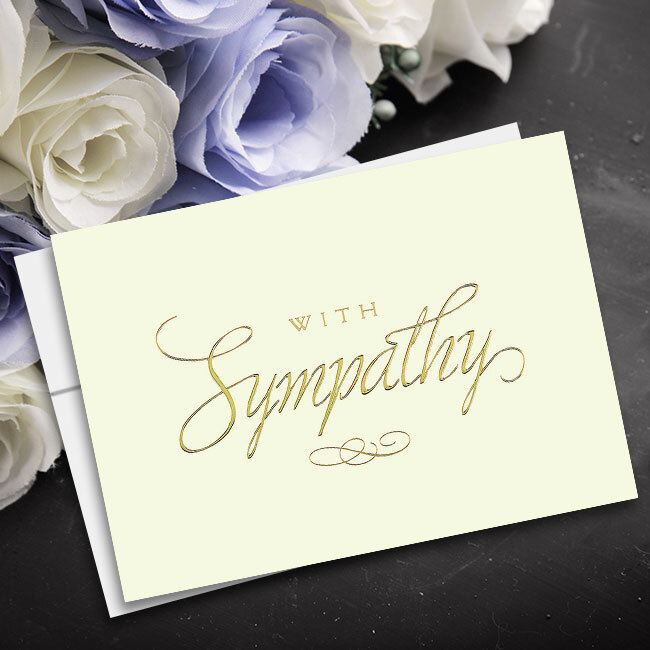 At Cards for Causes, we enable you to design the bulk thank you cards that perfectly suits your business’ goals, all while you help to support a worthy cause. 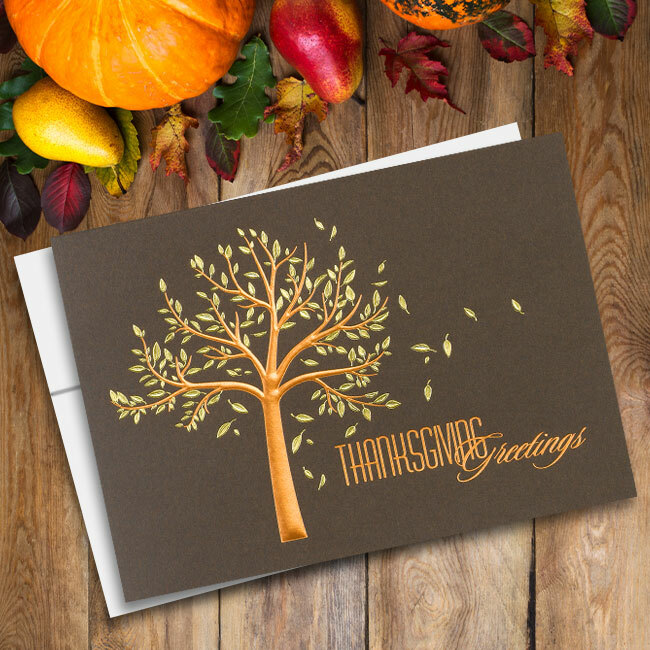 When you order from Cards for Causes, the ordering and customization process is straightforward and painless while still giving you plenty of options. 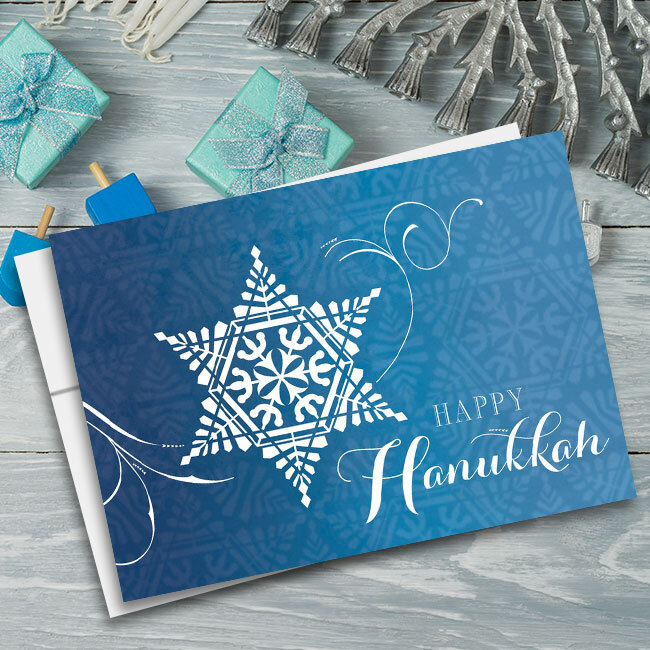 Once you choose the perfect design, you can go on to write the perfect message for the inside of your cards. Whether you want to select one of our pre-written verses or dust off your inner poet and come up with some sweet lines of your own, it’s all in your hands. 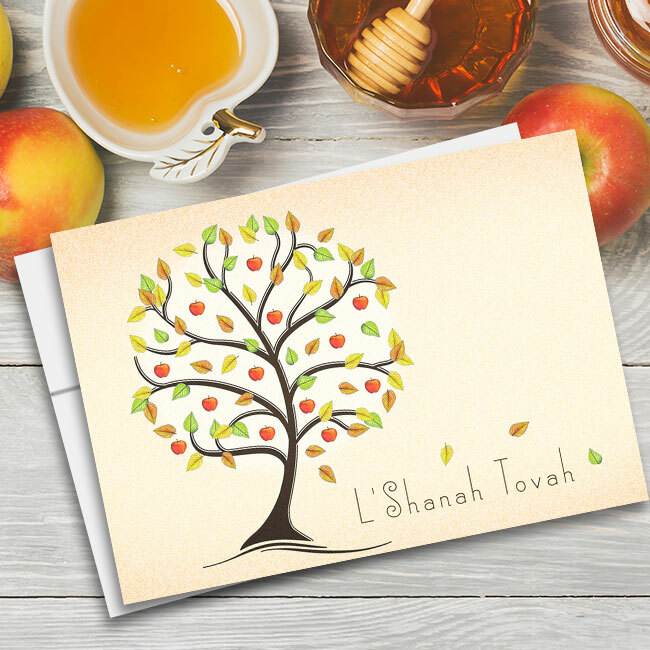 Whether you want to include a picture of your team in photo thank you cards or stick with a more traditional look, we don’t ship you your cards until you’re 100% satisfied with how they look. 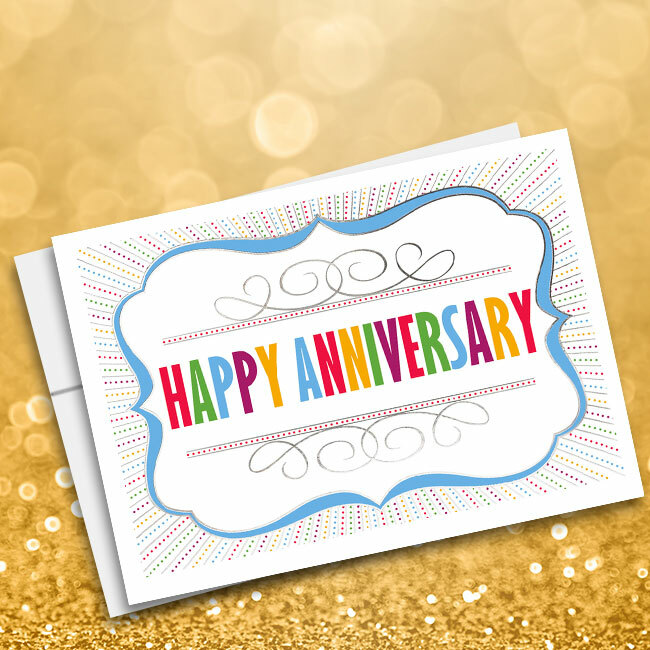 Business thank you cards are a great way to boost business and connect with new opportunities. 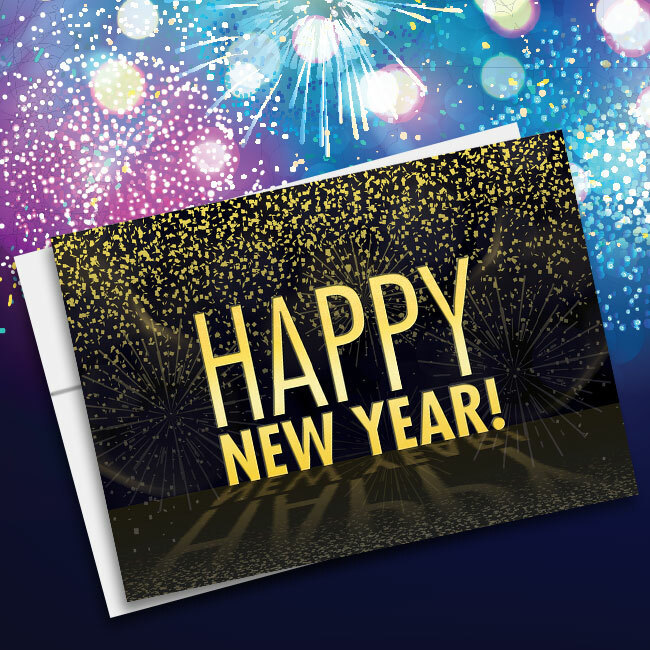 Support a great charity of your choice when you order from Cards for Causes!